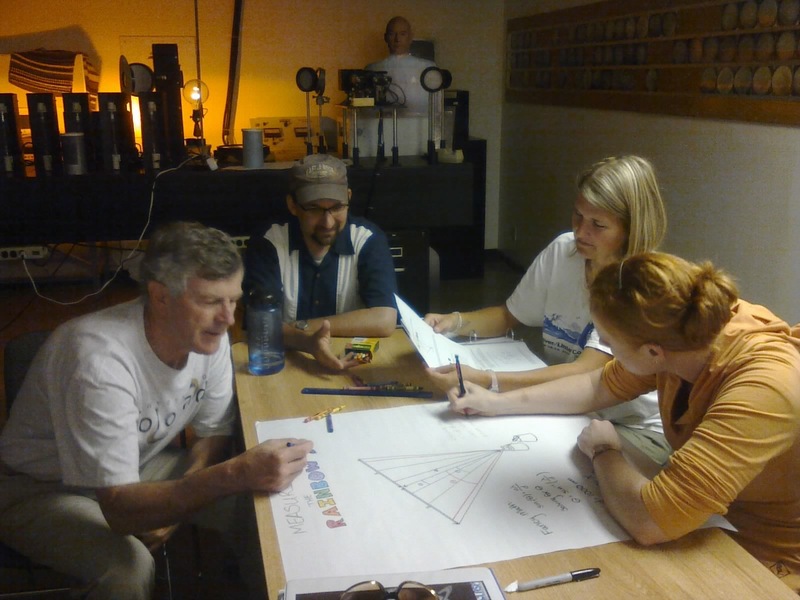 The Space Science Teachers Summit is a week-long professional development program for middle and high school teachers that brings the excitement of space science and exploration to students. The Summit reaches approximately thirty teachers per year with innovative space science education materials that emphasize state and national science and math standards, assessment tools, use of data in the classroom, and best practices. Topics rotate annually to utilize new materials, as well as focus on “hot topics” in space science. We have no additional workshops planned at this time. Please check back for more information. Please see the list below for archived information on our past Summits.